Let’s be clear ….. avios.com is NOT closing. Your questions answered. A disproportionate percentage of my inbox in the last 6-8 weeks has been on the topic of the closure of the avios.com website. Despite (or perhaps because of) the correspondence from British Airways and Avios on this subject, there is substantial confusion over what is going on. I thought it was worth taking a bit more time today to clarify certain issues. The thing that is being closed down is the Avios Travel Rewards Programme. This was set up to be the ‘Avios scheme for people who don’t fly’ and there was a hope that it would compete with Clubcard or Nectar. It has failed to do this – not helped by the fact that BA doesn’t fly from the regions – and is closing. Your 3081xxxxxxxx account will be closed very shortly, if it has not already closed, and the balance moved to a British Airways Executive Club account. Going forward, avios.com is where members of Vueling Club, Flybe, Aer Lingus AerClub and other Avios-earning schemes – except for British Airways and Iberia – will go to manage their accounts and book redemptions. AerClub and Vueling Club accounts use the same 3081xxxxxxxxxx numbering system as Avios Travel Rewards Programme accounts and you can log-in at avios.com using AerClub or Vueling Club details. Set up a free account at aerlingus.com or vueling.com and test it out. When you use ‘Combine My Avios’, the menu option for avios.com actually refers to ANY Avios account which starts 3081. As well as Avios Travel Rewards Programme, this includes AerClub, Vueling Club and indeed Avios South Africa. To move Avios into AerClub, for example, simply use ‘Combine My Avios’, select avios.com as destination and give your AerClub number. If you want to move between two schemes which use the Avios platform, ie from AerClub to Vueling Club, you will need to move them via BA or Iberia as an intermediary – you cannot move Avios directly between two different schemes on the Avios platform. You can give Flybe ANY Avios account which starts with 3081. If you are flying with Flybe, open an AerClub or Vueling Club account, credit the Avios to that and then use ‘Combine My Avios’ to move them using the route above. 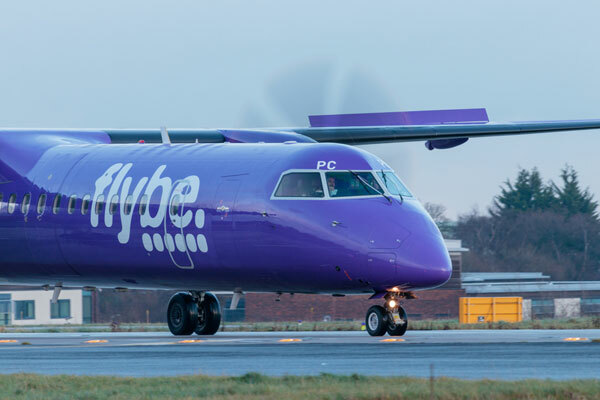 Flybe will launching its own Avios scheme in the near future which will work in the same way as AerClub and Vueling Club. Once you Avios Travel Rewards Programme account is closed, any Avios sent to it will be automatically sent to your BA Executive Club account. Hopefully this clarifies most of the questions you may still have about the closure of the Avios Travel Rewards Programme. Ask in the comments below if you have any other queries. Not OT – sticking to the subject. I tried to transfer Iberia Avios to BA via Avios as lately as Sunday and it worked! I genuinely thought that Avios.com would be closing and we even discussed with my partner what we are gonna do and didn’t know. But why on Earth they opened for me a new BAEC account with 0 Avios in it??? This I can’t understand. The problem is that I can’t close it easily – need to telephone BA which I hate. Does anyone know how to do it online? I am annoyed and don’t want to keep an empty account unless someone tells me what use I can make of it. They didn’t spot your existing account – which is weird as most people who have had this happen did have the same email on both. I decided to keep the account in case if I need in the future to conduct some activity outside my normal BA account of 10 years. Perhaps, you are right, and the different emails could be the issue but I changed the email for Avios.com to the same as I use for BA.com a long time ago. Anyway, anything related to BA stopped surprising me as they are firmly in LCC mentality now with their cost-cutting (and their common sense went through the window long ago). ‘Once you Avios Travel Rewards Programme account is closed, any Avios sent to it will be automatically sent to your BA Executive Club account. Except that, for me at least, that’s not the case. However, my Aer Lingus Avios account has 10 pages of former avios.com transactions. 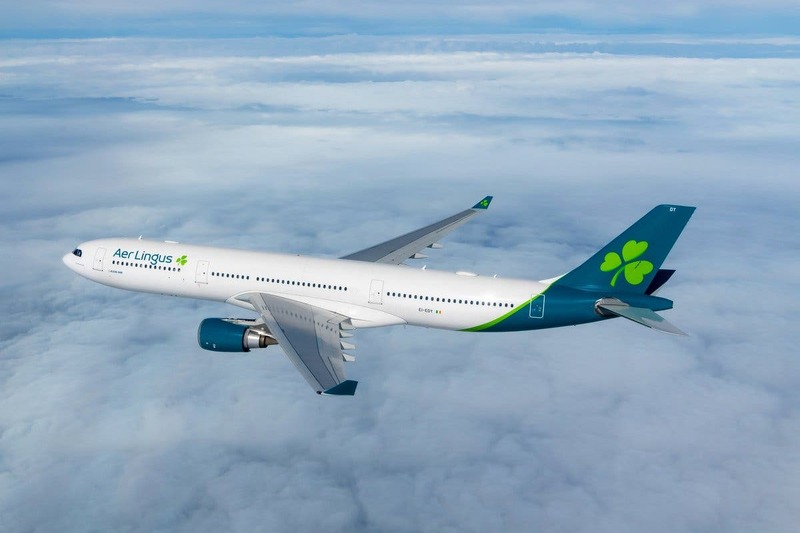 😀 The only genuine Aer Lingus Avios transactions are the opening bonus and an Avios purchase. I did have a ‘Welcome to BA Blue’ e-mail with a new PIN a while ago, presumably the transition from avios.com to BAEC.. Clicking on the link to view the account produced my normal Silver page with up-to-date Avios and TP balances. Given that I didn’t need to use the new PIN with a zero balance account, I didn’t take it any further. Perhaps I should have done, if I could only work out what and how. i managed to have a word with Avios.com people a few months back and they said the site would be closing to us sometime in November. All transfers to BAEC should be done by then otherwise you can use it as normal, Avios bookings for everything and Lloyds points, E-Rewards going in, which I have found to be the case. I usually transfer all my points to BA once a month when my Lloyds Rewards cards post. My annual year also started in May and Lloyds said if I spend the required £7,000 I will earn another voucher before they pull the card. It will post on Avios up till they close then transfer to BAEC account. As the card will be closed before next May this will be the last voucher I can earn, shame really as it came in handy saving us a considerable amount of Avios. I can no longer access my Avios account (login attempts fail), and the new BA account issued to me is still showing 0 points. I rang BA but they currently just say “points will move over in August”. Anyone else having the same problem? Has anybody else been sent a paper closing statement through the post? I got one last week dating back to 2011. No covering letter or anything..